Don't let your advertising go dull. 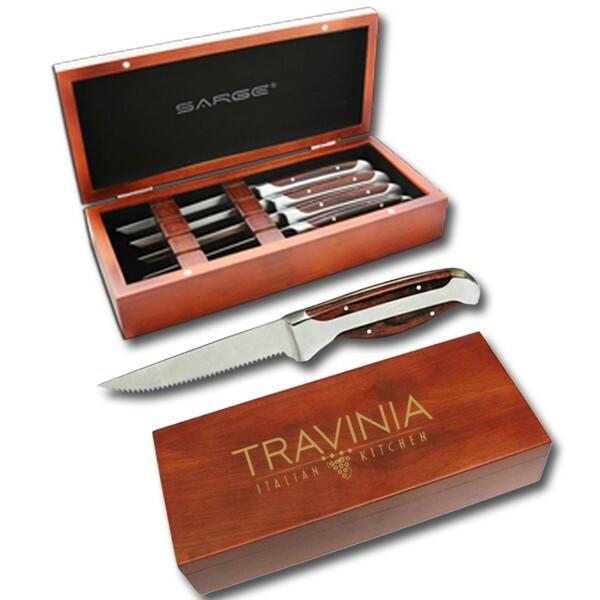 This deluxe steak knife set features four triple riveted knives. Each knife is forged from a single piece of surgical stainless steel and measures 1.5 mm thick. 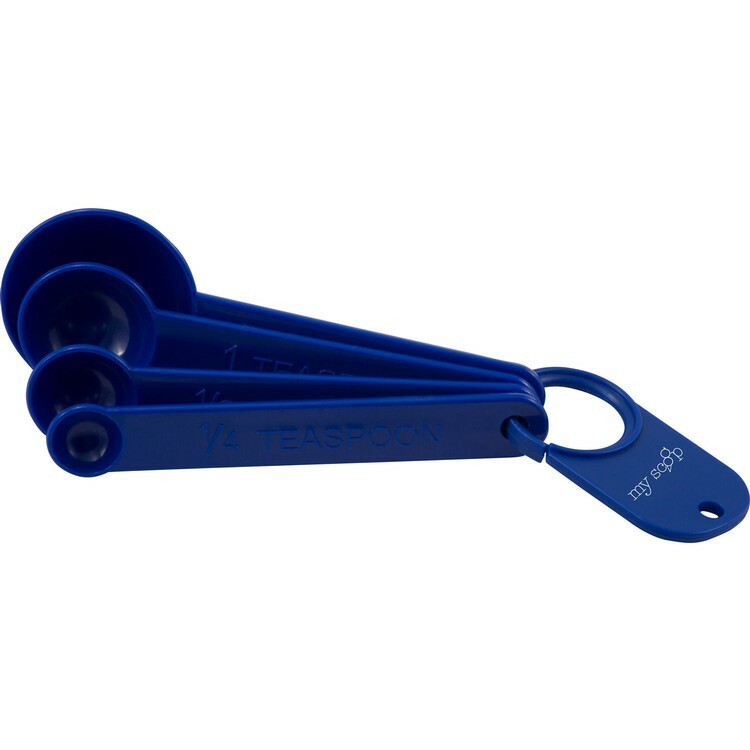 Designed with coated handles to prevent deterioration. 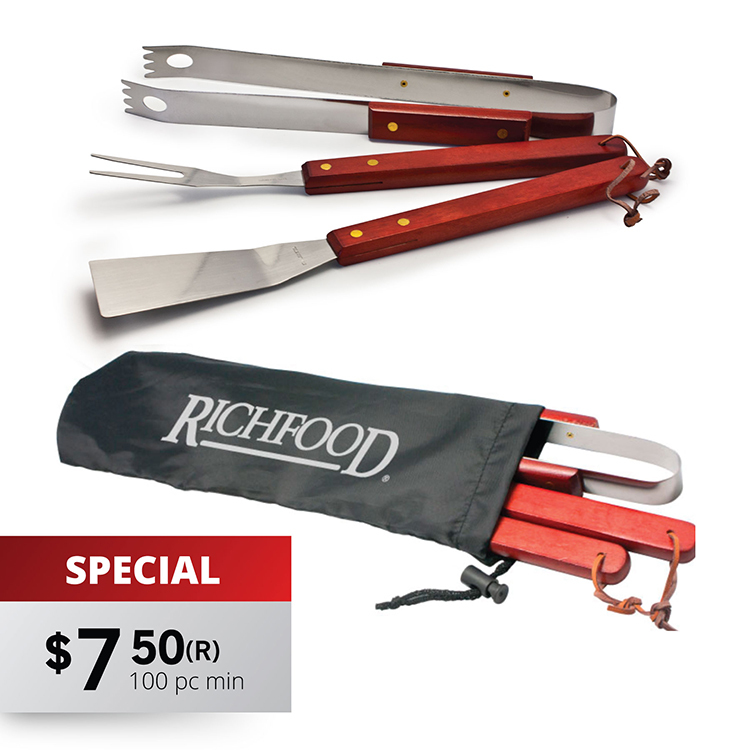 Ideal for restaurants, culinary schools, and anyone who enjoys the art of cooking. 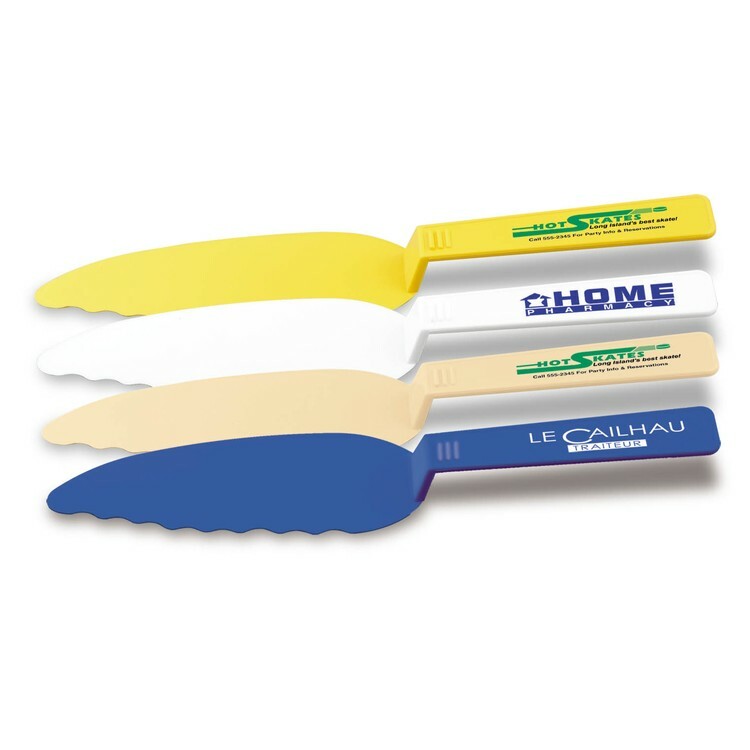 This set may be customized with a company name and logo. Knives measure 1" x 9 3/4" x 5/8" each. 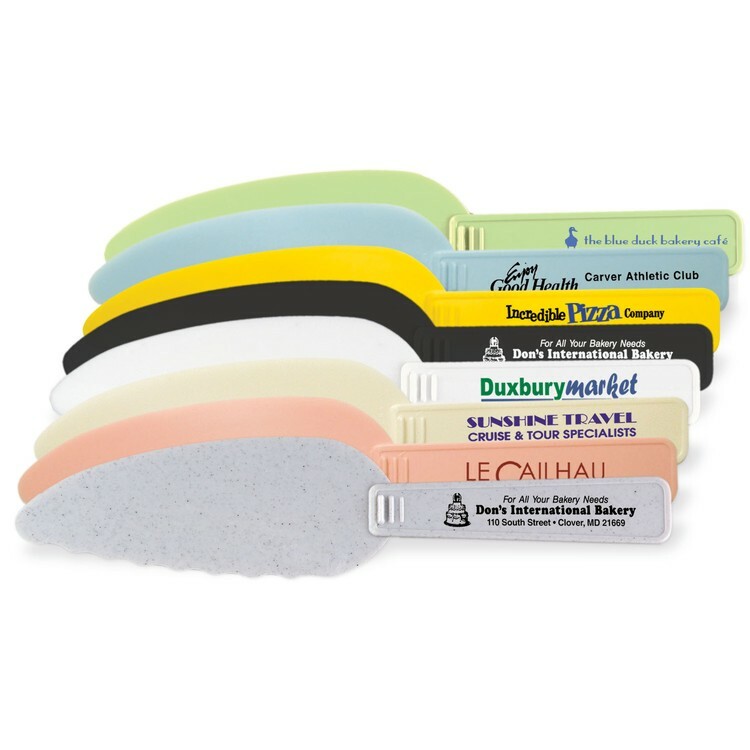 Full color 3.75" x 1" label applied to one side of the 3/4 length white paper sleeve. Great for Asian themed events. Low minimum order quantity allows for special promotions within restaurants & for take-out orders. 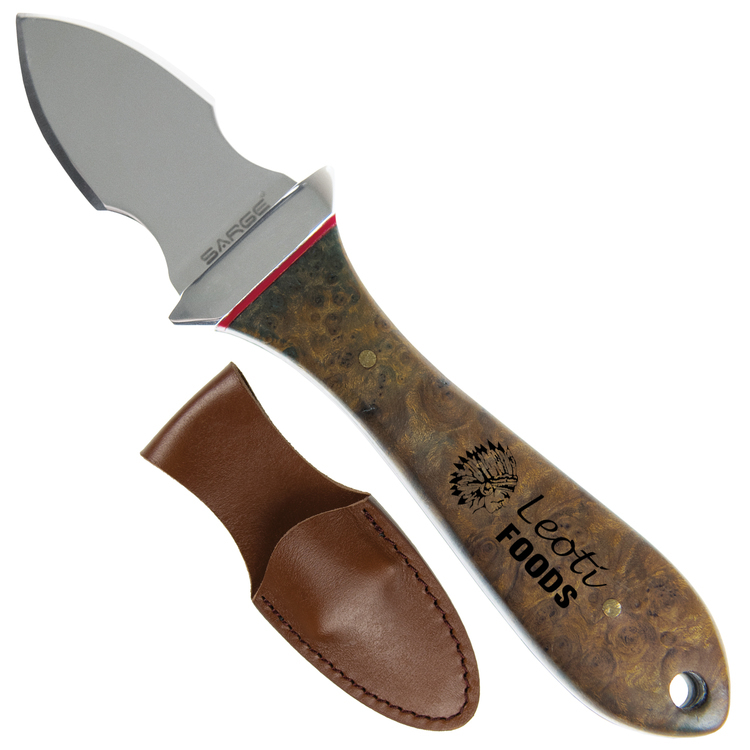 Blade: 2" Full Tang Steel: 5cr15mov Stainless Finish: Mirror Polish Handle: Maple Burl Overall: 6.25" Sheath: Top Grain Brown Leather Packaging: 2 Piece Box Uses include: oyster roast, coastal event, oyster shucking, customer appreciation, holiday gift, charity event, realtor closing gifts, recognition, gifts, custom products, corporate gifts, wedding gifts, corporate events, country club events and golf tournaments. 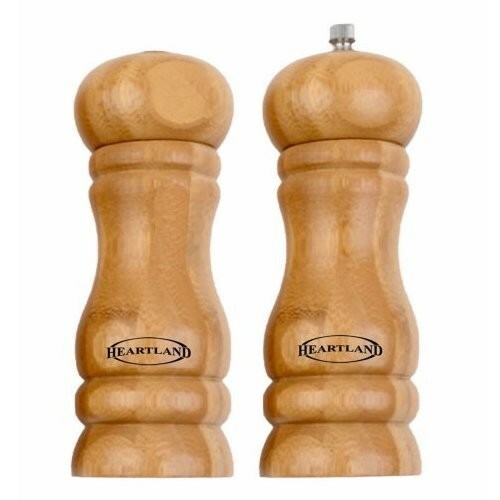 Shake up your next promotion with our eco-friendly Bamboo salt shaker and pepper mill. Their solid bamboo construction makes each piece not only attractive & functional, but also the perfect addition to any kitchen decor. 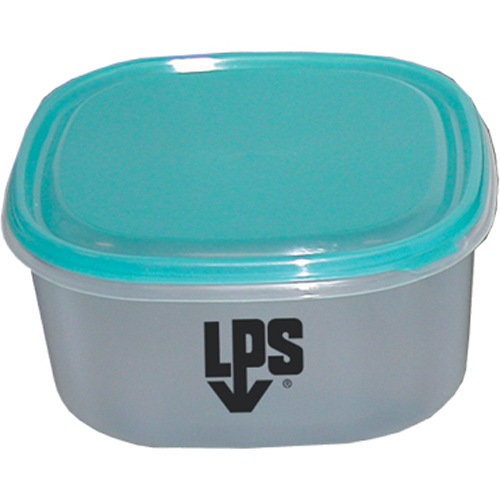 The salad container is highly portable and allows you to stay healthy anytime anywhere. 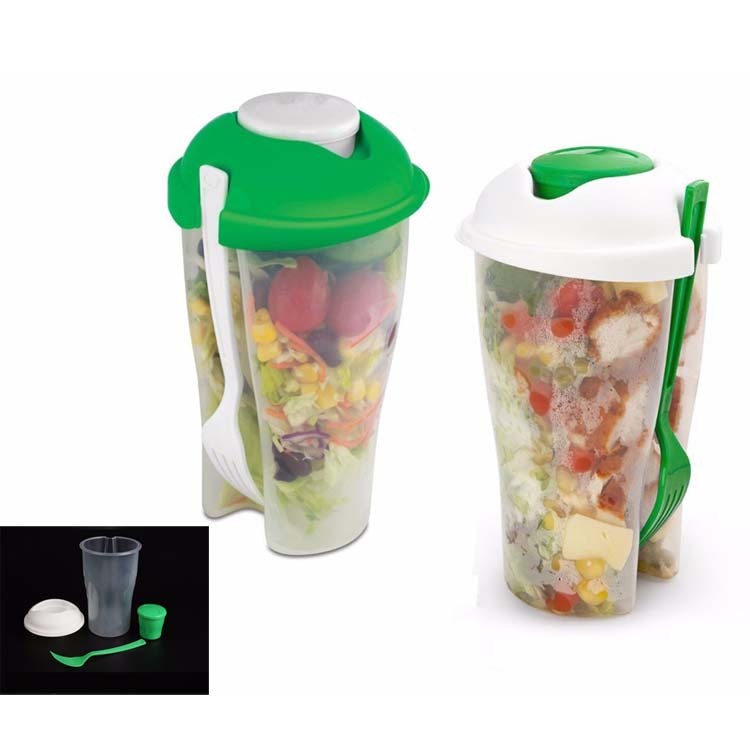 This salad container comes with a fork and dressing container. Closeout Item. Supplies are limited. A Great Way To Advertise! Target the household and increase your business exposure. 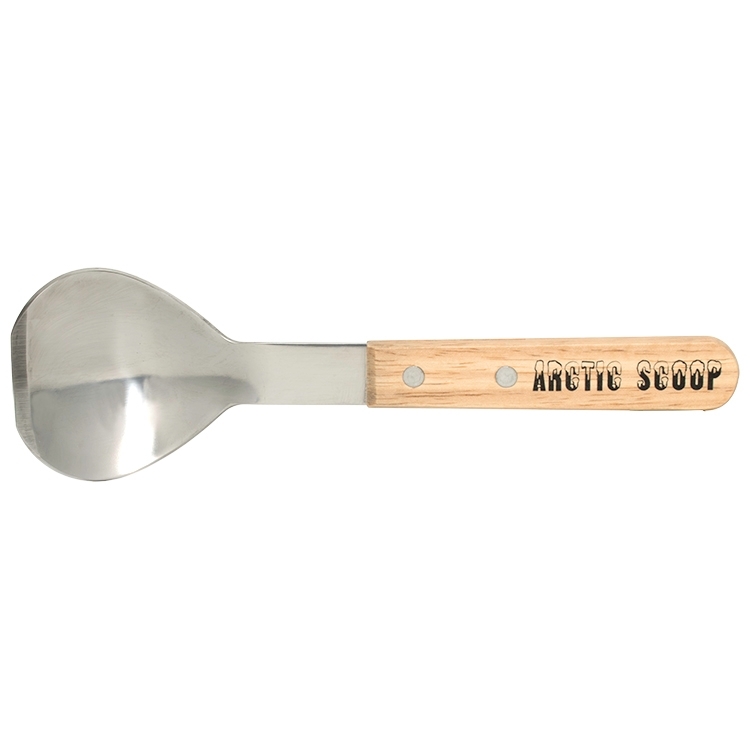 This Kitchen Utensil makes a great gift that will be used everyday! Convenient bowls to store, reheat, and serve your favorite foods. 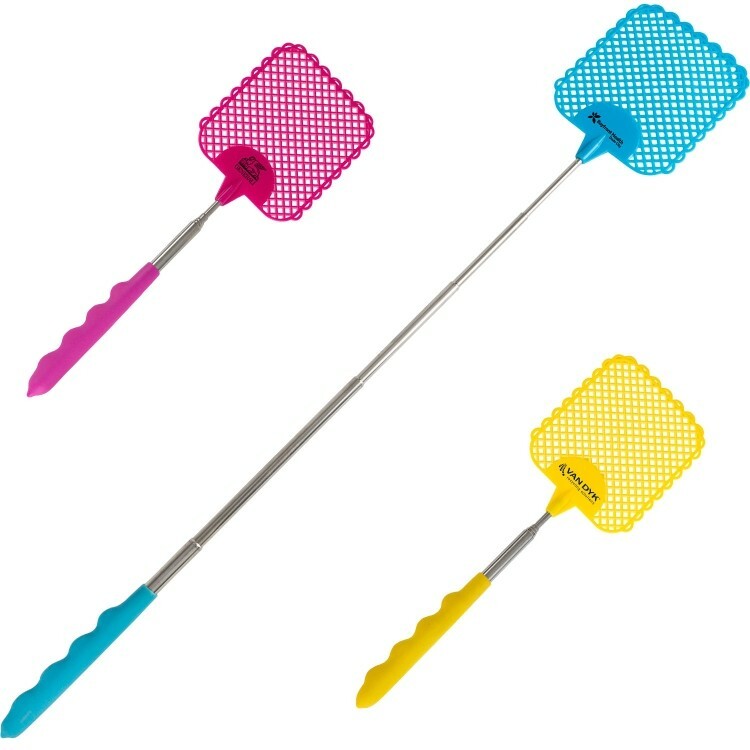 This Kitchen Utensil will make a great gift that will be used everyday! 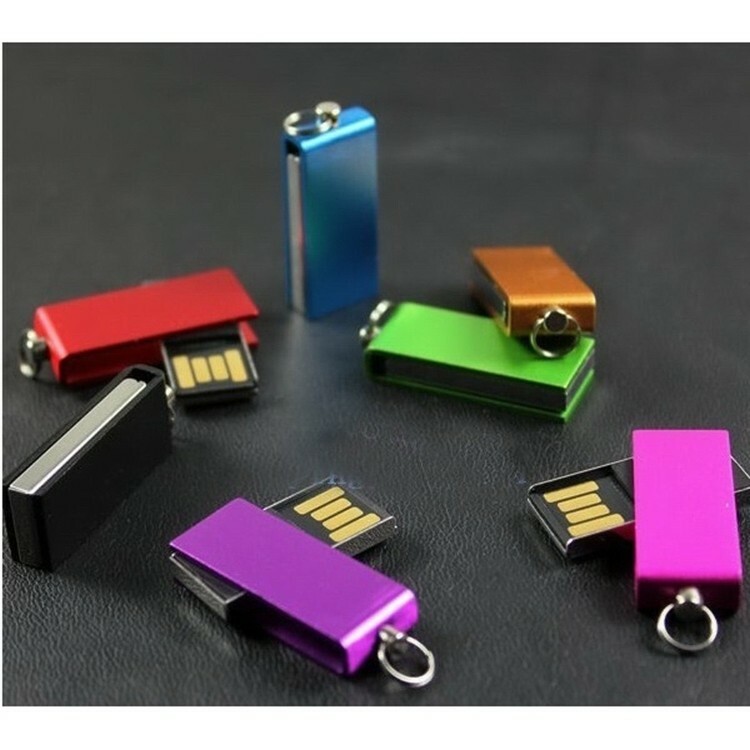 2 GB swivel style USB flash drive with a ring. You can put it with your key chain. Available in multiple bright colors. Plug and play technology on Windows XP or above and Mac OSX or higher. Complies with RoHS. Serve a winning promotion! 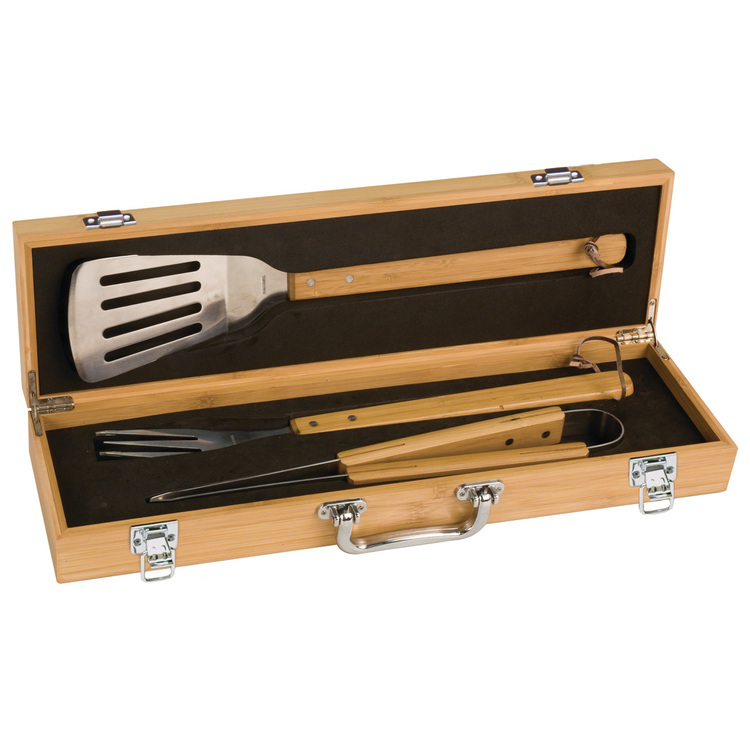 This Kitchen Worthy(R) set includes a board and three wide-handled utensils. 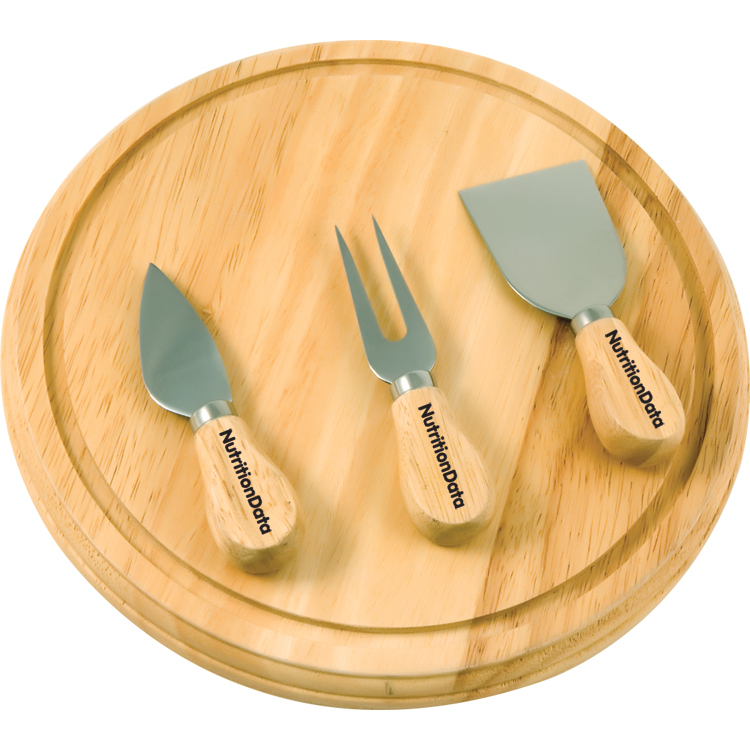 Cut from solid, Eco-friendly rubber wood, these pieces are great for slicing and serving while remaining environmentally conscious. Ideal for restaurants, culinary schools, and anyone who enjoys the art of cooking. 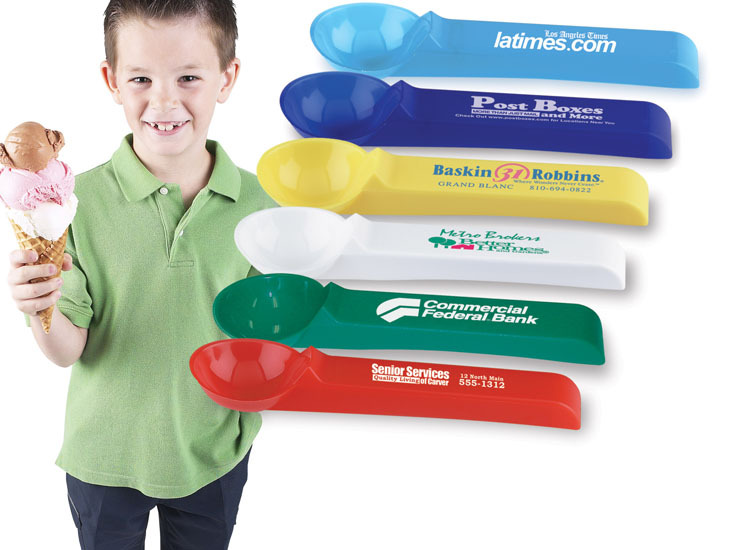 May be customized with a company name and logo. 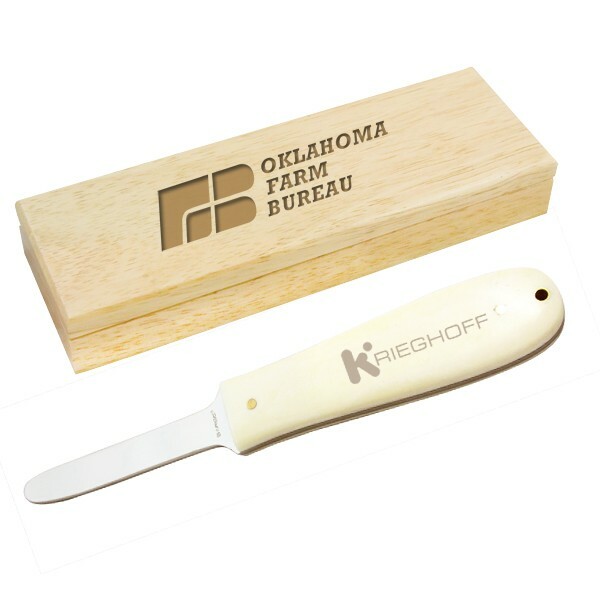 Board measures 9 3/4" x 1/2"; utensils measure 4 3/4" x 1 1/8" x 5/8" in dimension..
Blade: 3.25" Steel: 440C Stainless Finish: Mirror Polish Handle: Natural White Bone Overall: 7.5" Includes: Wood Presentation Box Uses include: oyster roast, coastal event, oyster shucking, customer appreciation, holiday gift, charity event, realtor closing gifts, recognition, gifts, custom products, corporate gifts, wedding gifts, corporate events, country club events and golf tournaments. 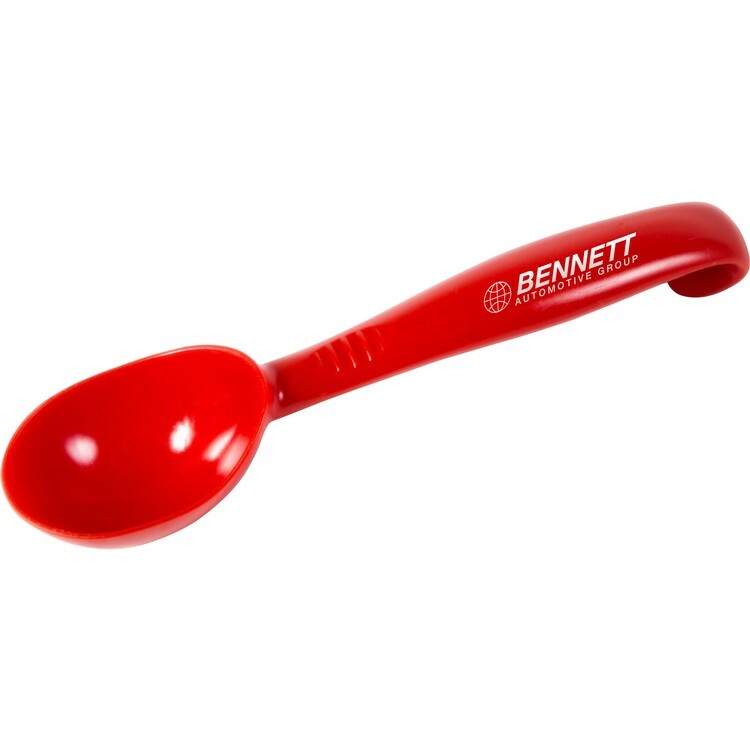 Set includes 1/4 TSP, 1/2 TSP, 1 TSP and 1 TBSP measuring spoons. Hand washing recommended. 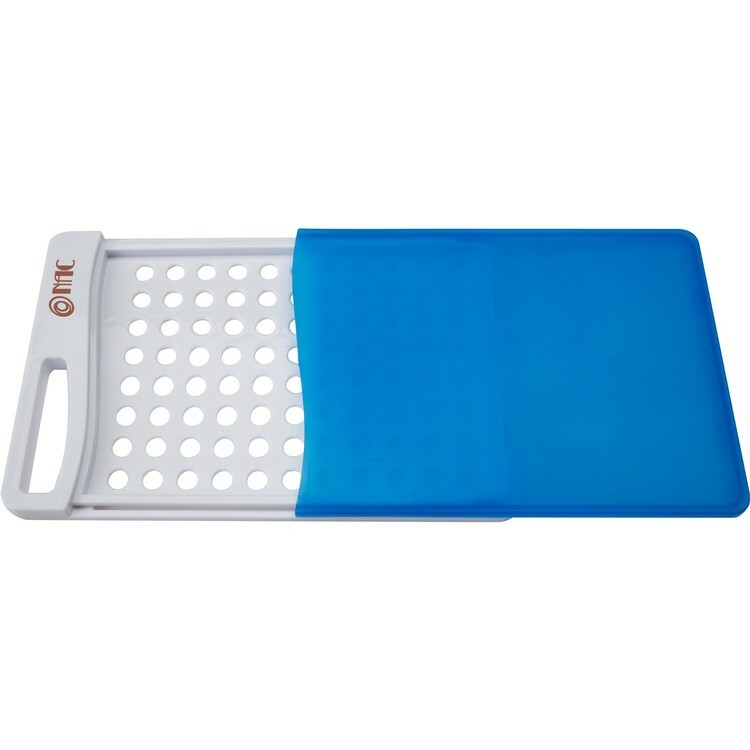 Durable cutting board with slide out bottom compartment with drain. Hand washing recommended. 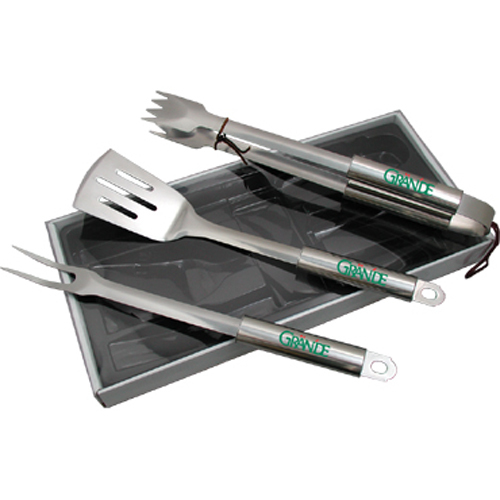 This 3-Piece Bamboo BBQ Set Includes stainless steel grill fork, spatula, & tongs in a bamboo case. Utensils have bamboo handles and are held in place with charcoal colored foam. There are two silver latches on the front and two silver hinges on the back. This beautiful case will be laser engraved, with the imprint being located on the lid of the case. 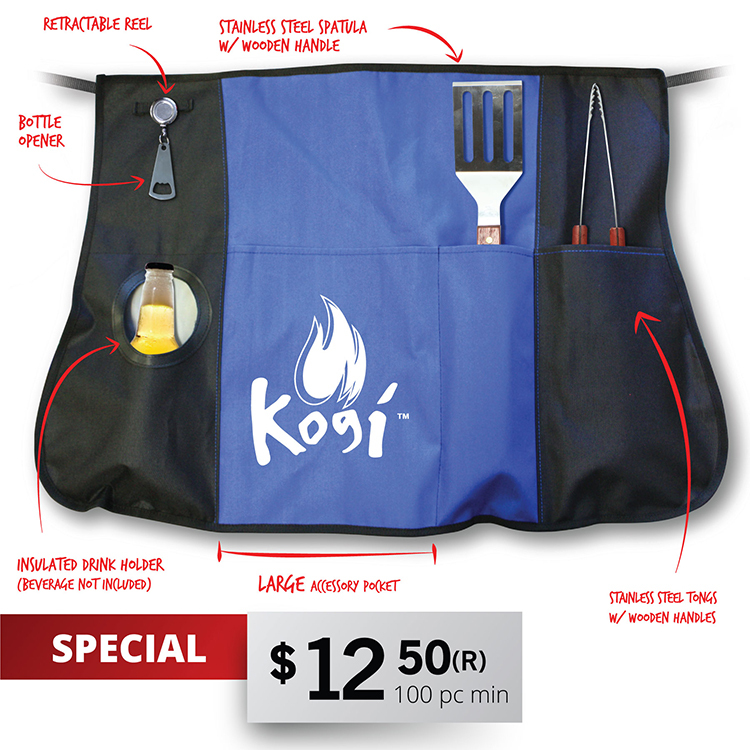 This is a perfect gift for outside grilling. 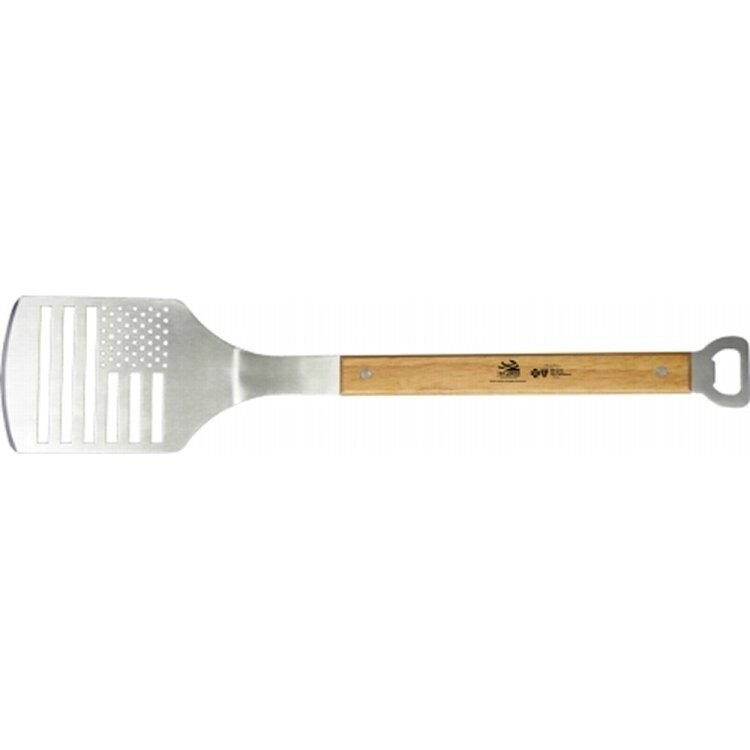 This Bamboo BBQ fork is a great utensil for summer grilling. 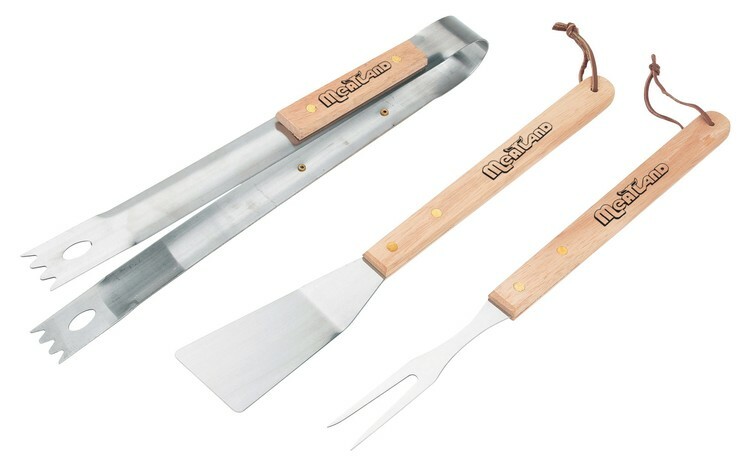 The BBQ Fork is made with bamboo and stainless steel. 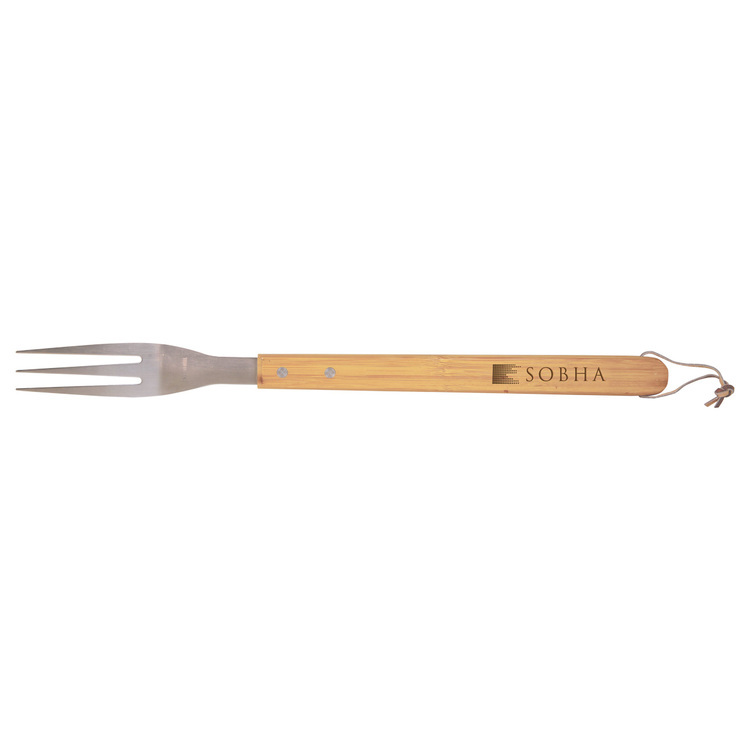 This beautiful BBQ Fork will be laser engraved, with the imprint being located on the handle of the fork. This is a perfect gift for anyone. 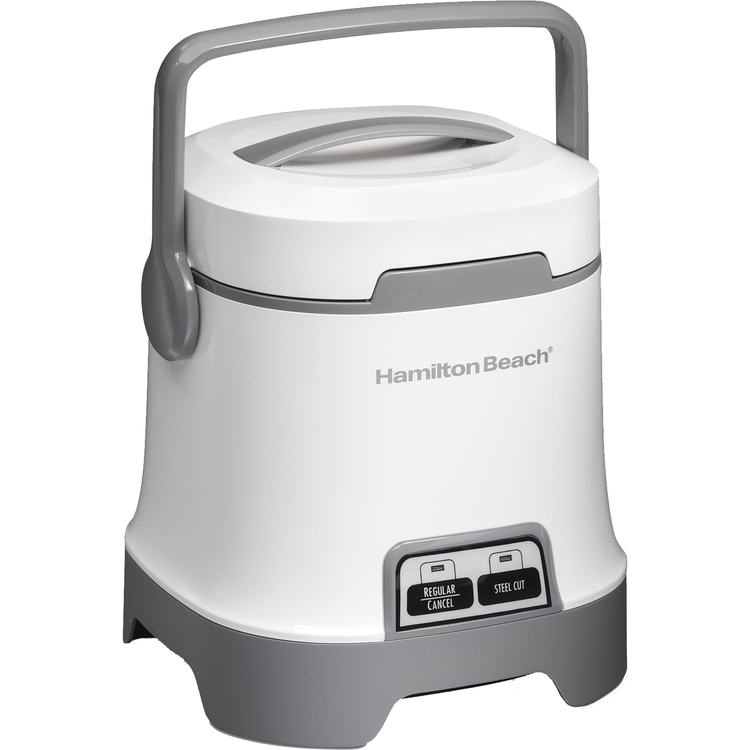 Whether it's made from scratch risotto or your favorite package of pilaf, making rice and whole grain recipes has never been easier, thanks to the Hamilton Beach Digital Rice Cooker. 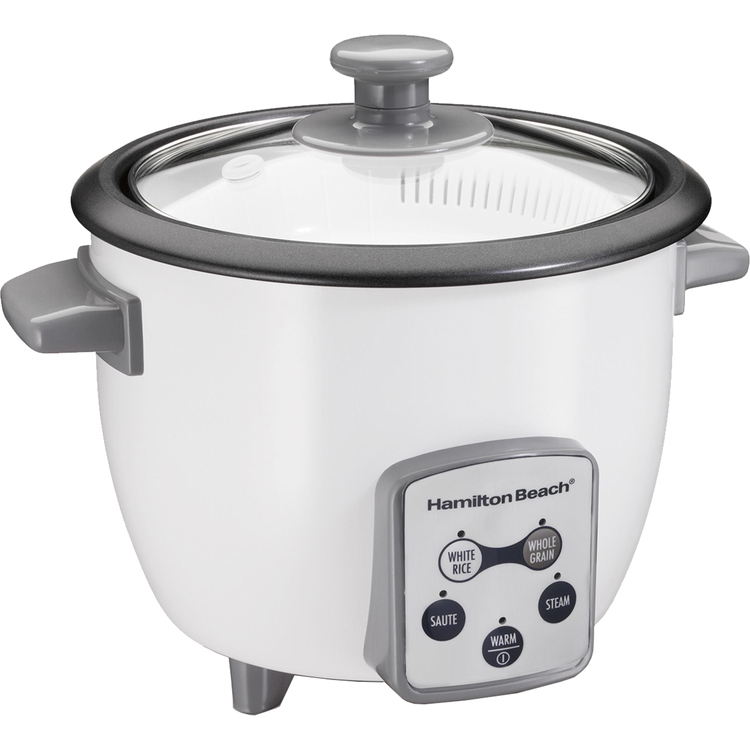 This rice cooker features five program settings including white rice, whole grains, saute, steam and warm. The innovative saute function lets you make one-pot dishes in just a touch of a button. Simply saute vegetables or toast rice directly in the cooker, add the remaining ingredients and liquid and select a cooking cycle. 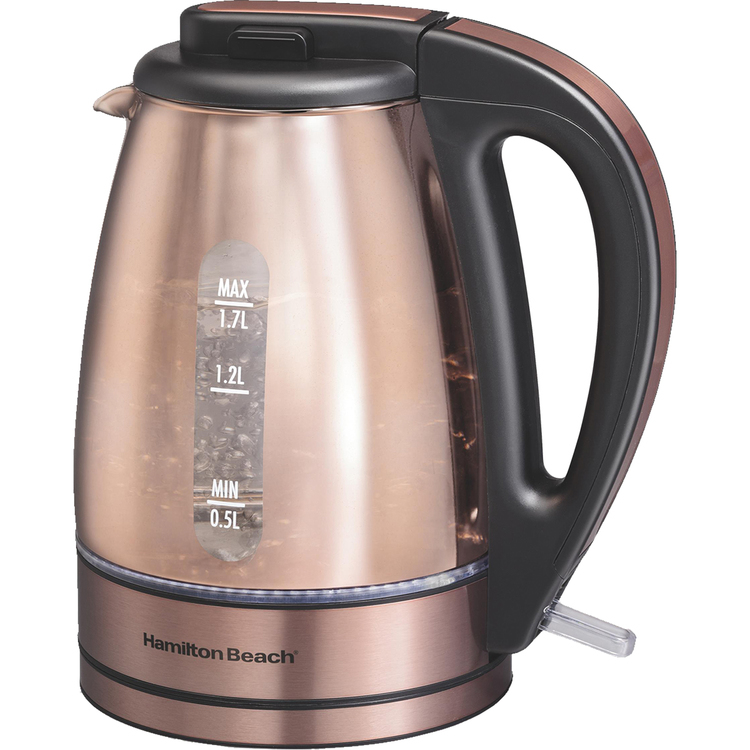 There's no need to worry about boiling water, adjusting the temperature or even setting a timer - the rice cooker will automatically shift to warm once the cook cycle is complete. Use the included 2-in-1 basket to rinse rice or grains ahead of cooking, or use it to steam everything from salmon to zucchini. With a 6 cup cooked rice capacity, you can cook a small side dish or enough for the whole family. Clean up is a snap with the dishwasher safe nonstick cooking bowl, glass lid and rice rinser/steam basket. The J.A. 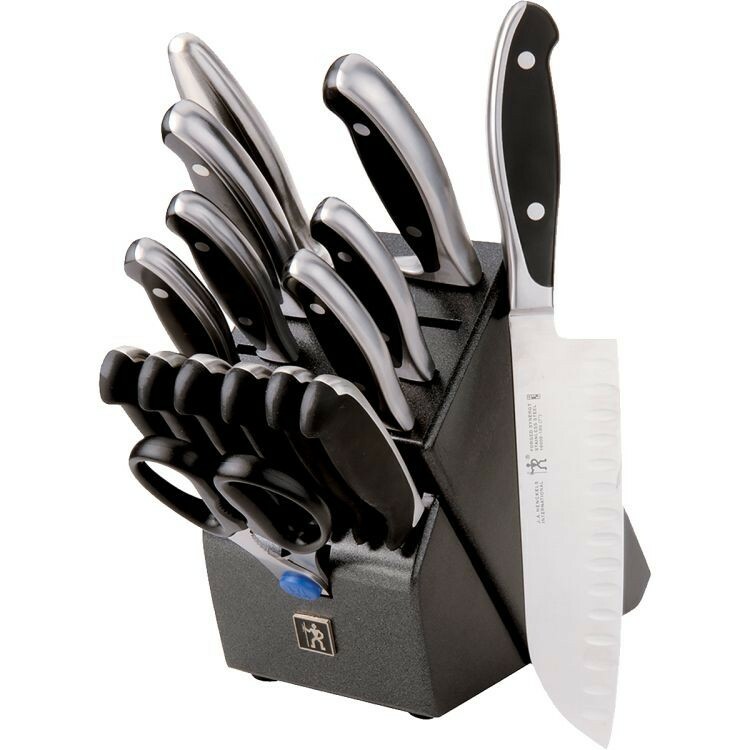 Henckels International Forged Synergy knives are a contemporary styled, fully forged and made of high quality stainless steel. The stylish molded POM handles with brushed stainless steel accents and stainless steel rivets provide a comfortable grip. 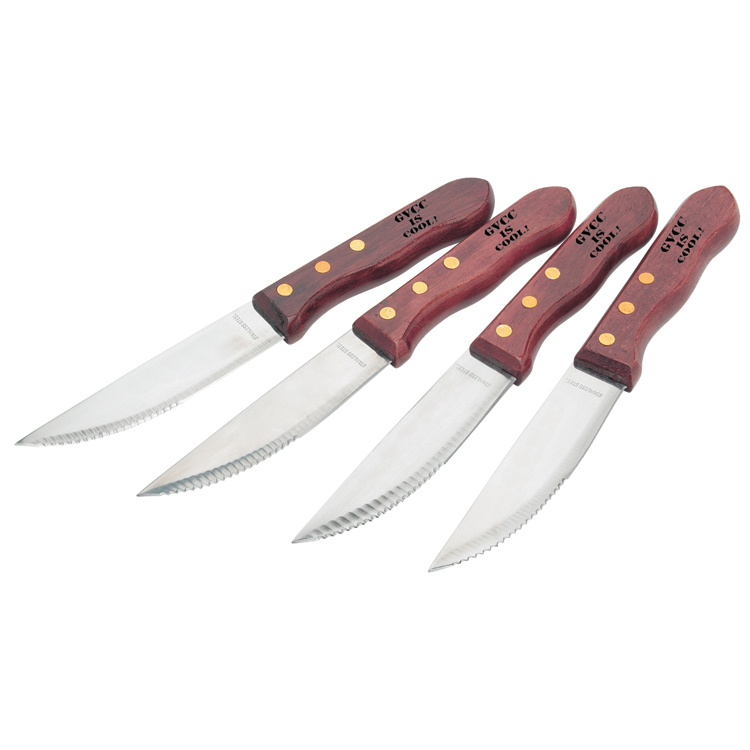 Set includes 3" Vegetable, 3" Paring, 6" Utility, 7" Santoku Hollow Edge. 8" Bread, Carving & Chefs Knife, 6-4 1/2 Steak Knives. 9" Steel, Kitchen Shears & Hardwood Block.